THERES NO PLACE LIKE HOME! 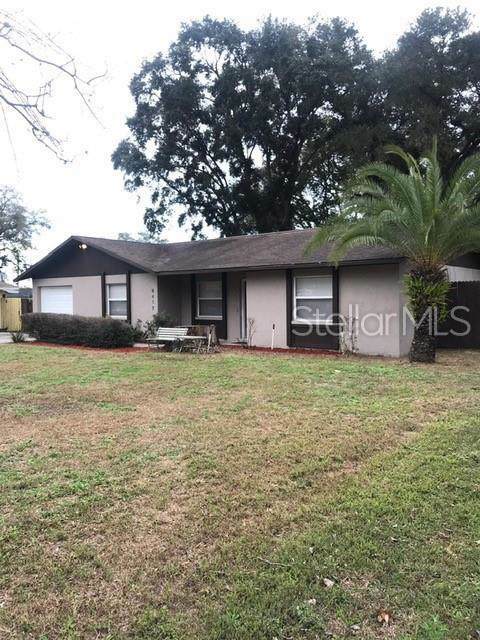 Come see this beautifully maintained 3 bedroom 2 bathroom, move-in-ready home that is on a quiet street in North Lakeland. Features include, interior & exterior has fresh neutral paint, indoor laundry, Tile & NuCore Laminate Wood flooring. Living is easy with plenty of room for your family to spread out with the open floor plan and large living room leading to kitchen & dining area. Imagine the possibilities! No HOA. 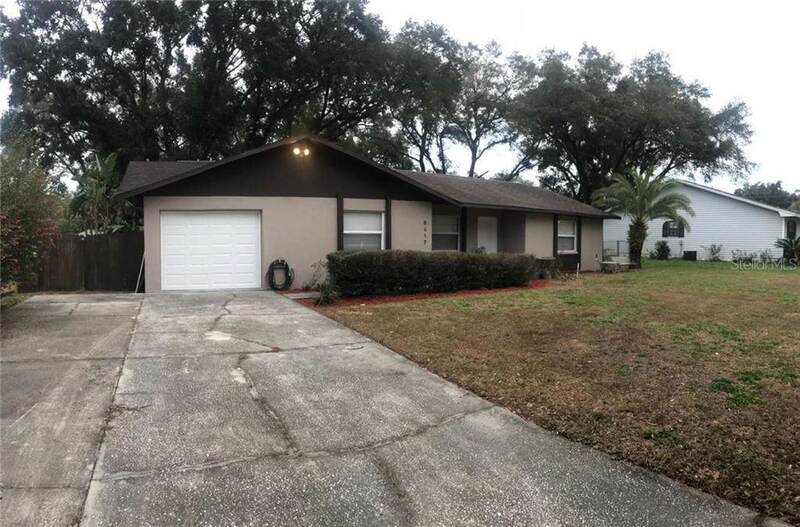 Youll love the charming curb appeal with mature landscaping and well maintained grass. Great schools and well established community with easy access to shopping, medical facilities, restaurants, nearby public golfing and 15 minutes to downtown. 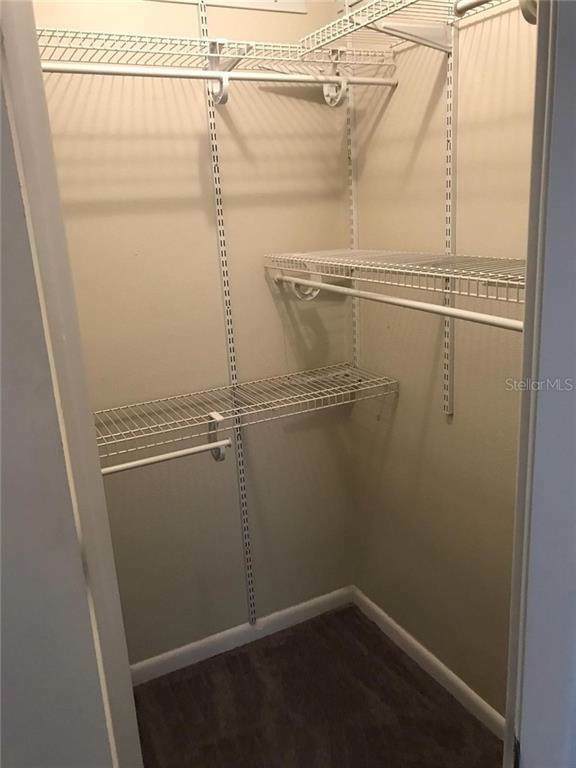 The location 5 mins to I-4, you can be on your way to Tampa or Orlando in no time! You will not be disappointed. 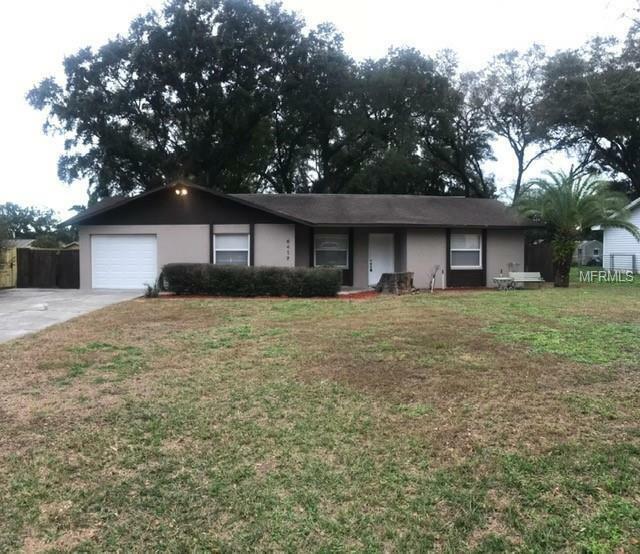 Don't miss this great opportunity in North Lakeland!